Home / Tech News / Google Assistant – All you need to know. Google Assistant – All you need to know. Google assistant, artificially intelligent Google’s bot is getting smarter with every update. It supports more than one language and ready to help you manage your digital life. Google Assistant made its debut through Google Allo chat app and has shown incredible progress. Apple has Siri, Amazon has Alexa, Microsoft has Cortana however Google assistant is probably the smarter. Google is launching visual snapshot feature which will show all the details of meetings, movies suggestions, dinner reservations etc. Assistant will send you a notification if you need to make any changes in your schedule. It will choose the parameters based on your previous interactions. The feature is available for iOS and Android both. 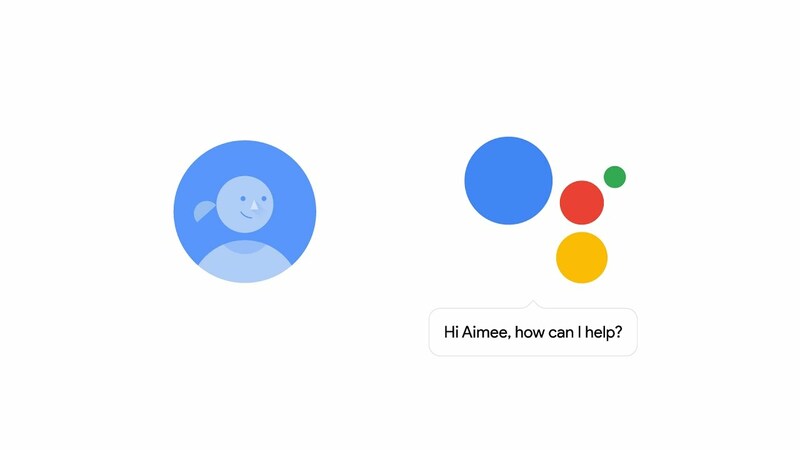 Google assistant is known as voice-based bot however Google as added the feature of typing as well. So now suppose you are in library or somewhere you cannot talk you can simple hit the keyboard icon in the bottom left corner and type in your command. The Google’s artificial intelligent bot is available for pixel C and iPad. It can be used same way in Pixel C just as you use in your android device. Google assistant works slightly different in iPad. You must keep your app open in order to get your command recognized unlike Siri. Once the App is open you need to say, “Hey Google” and your assistant will be ready with the assistance. As per iOS 11’s multitasking mode this will work with other apps running alongside. So far google assistant recognizes “Ok Google” in mobile phones however in iPad or Google home it has both “Ok Google” and “Hey Google” available for users. Since “Hey Google” is easy to pronounce and a little better with the tongue, it is now available for mobile phones as well. Google assistant is very smart, and you can simple shop from the Target in selected areas. Google has established partnership with “Target” and so users of the selected areas just need to command “Hey Google, Order xyz from Target”. Soon this will be available for multiple stores. There is much more than this which we need to explore like more than 50 new games and activities are added of different type and genre. Your assistant can tell you a story of your choice. It is available in multiple languages and still expanding more. Like always Google chooses or makes best for you.